Denio Sturzeneker, a NYC Site Safety Coordinator, trilingual instructor and seasoned safety professional joined TSCTA’s team in 2011 after two decades in the construction industry. 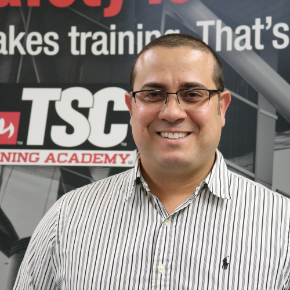 Denio currently divides his time between TSC and TSCTA acting as a Safety Supervisor and Loss Control Consultant and Senior Technical Instructor respectively. 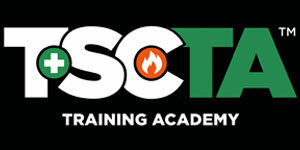 He is one of TSCTA’s most versatile instructors and an active member of TSCTA’s Curriculum Development Committee. His contributions to the development and delivery of TSCTA’s Site Safety Management, Rigging, Flagging, and Environmental courses are crucial to the organizations continued success. Denio is a drum player and major soccer fan, known for his “can do” attitude and his “let’s do this” line when asked to do the impossible.